Twice the destruction! 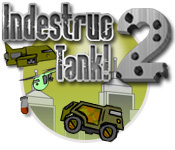 Climb back into the IndestructoTank and wreak havoc in this explosive episode of the Indestructo series!More Dirk Danger destruction!Twice the destruction! 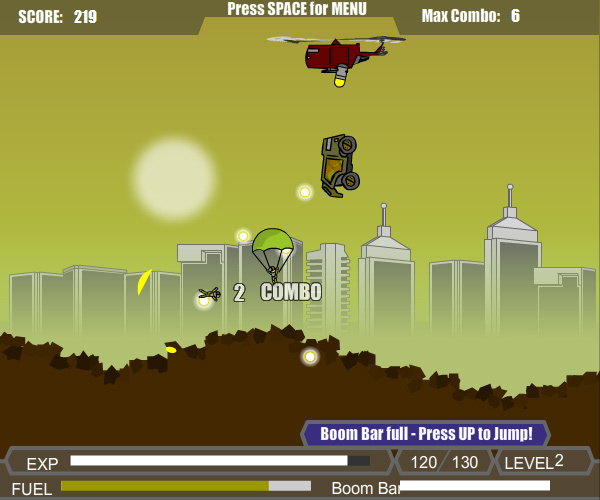 Climb back into the IndestructoTank and wreak havoc in this explosive episode of the Indestructo series! 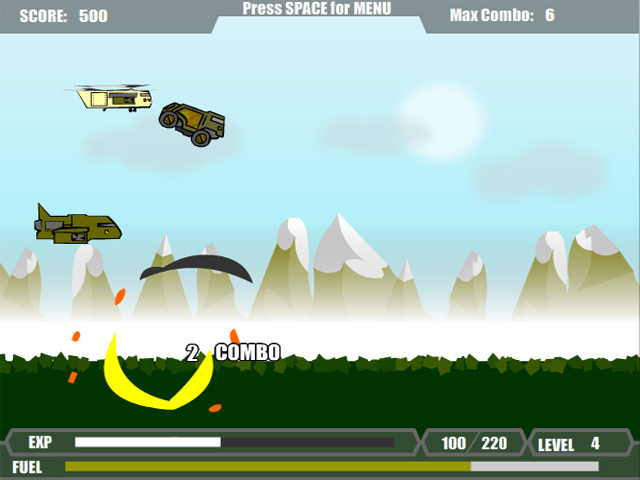 Choose from 3 playmodes: Classic, Enchanced, or Adventure, and weave a path of destruction through all kinds of challenging terrain. 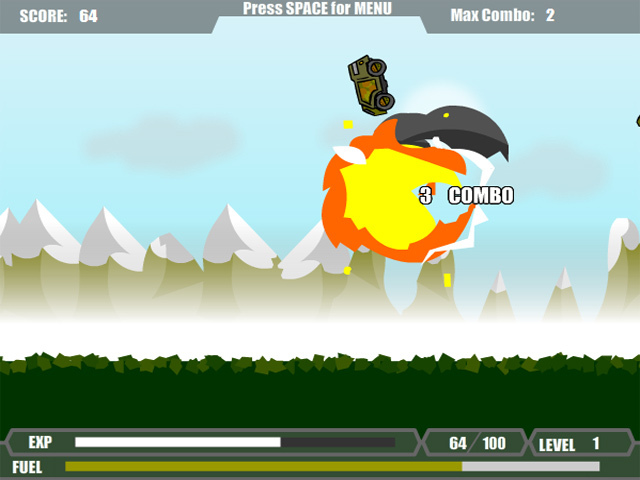 But watch your fuel gauge, tapping the tank causes the IndestructoTank to destruct!